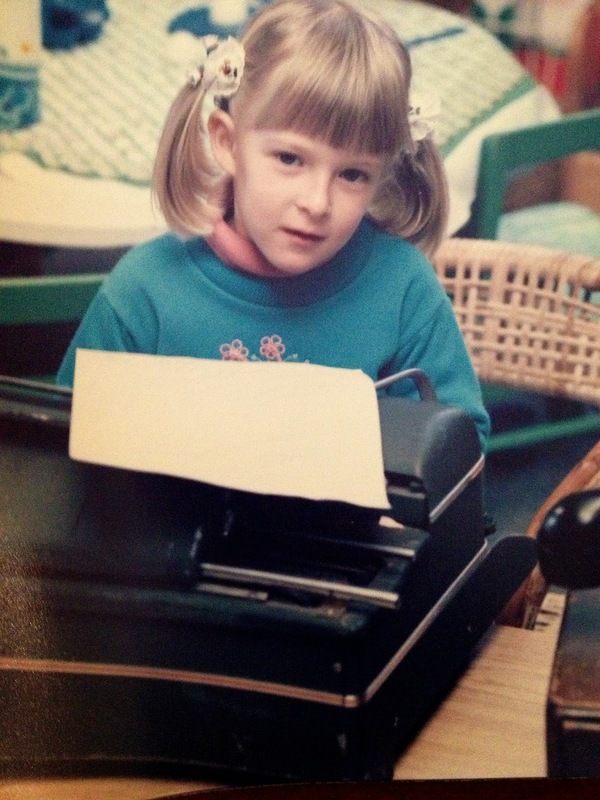 Juliet Sampson has always had a love of stories from a very young age. Story time at the library, live theatre and her parents reading to her are all fond memories from her childhood. 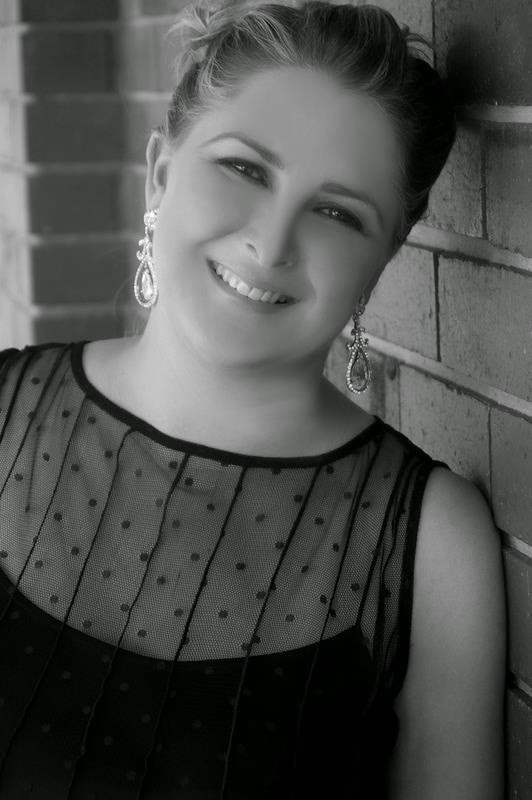 Now at the age of 33, she lives in Melbourne near the bay where she is surrounded by family and friends. 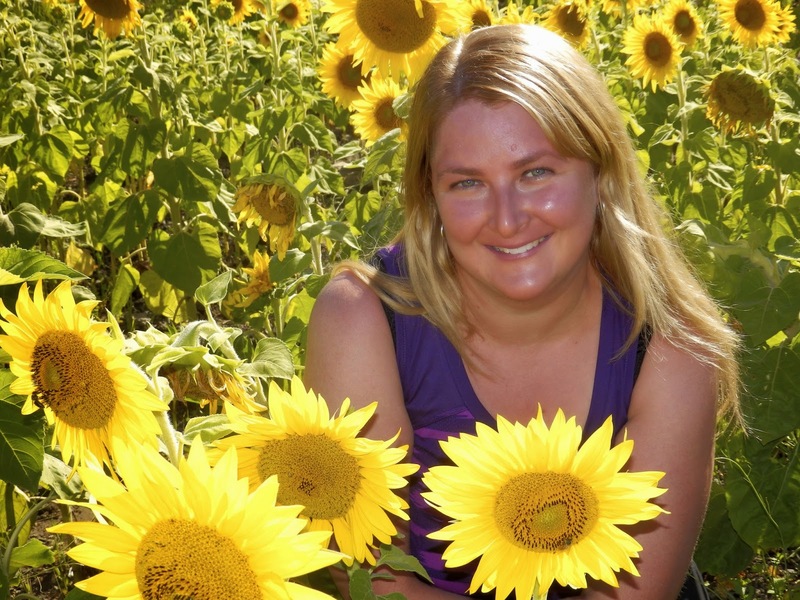 Juliet’s other passions are travelling, dancing and doing voluntary work for charity. 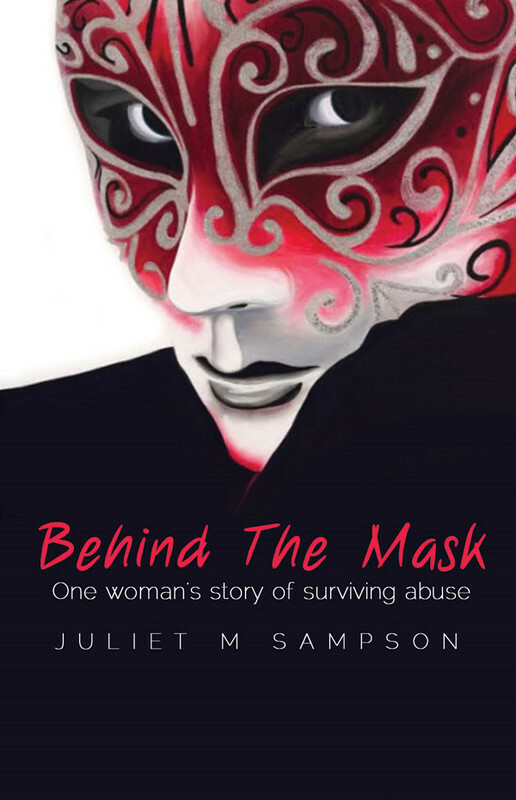 Please visit www.julietmsampson.com for more information about her. At school, in my spare time, I would write short stories and poems and in my final year, I enjoyed working on the school magazine committee. At university I undertook a double degree in Bachelor of Primary Teaching and Bachelor of Arts (Psychology). These degrees allowed me to pursue many of my passions such as children’s literature, dance and psychology. Having developed a love for literature, I embraced a career in education. This allowed me to share my love of reading, writing and storytelling with the next generation. Teaching children about letters and sounds in the early years was an area I thoroughly enjoyed but this was not enough. I wanted my words and voice to reach a larger audience. I dreamed of making a difference in many more peoples’ lives and connecting with others all around the world. 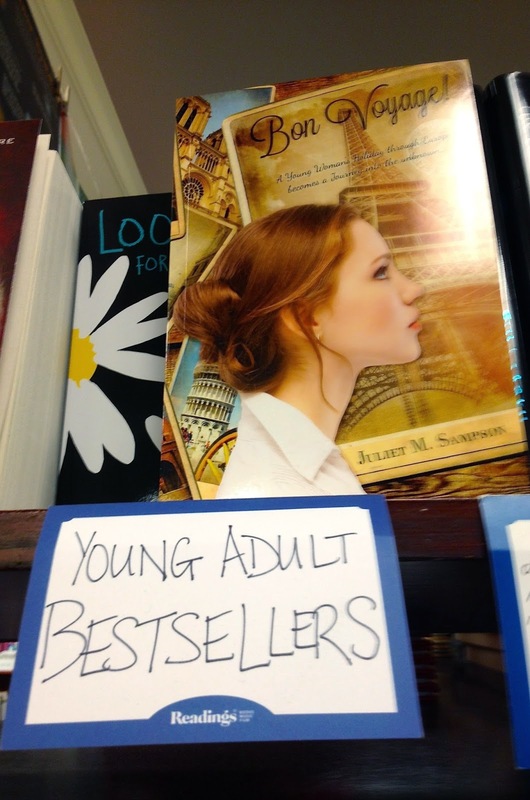 So by becoming an author and writing books, I was able to do this. My genre is contemporary realism. 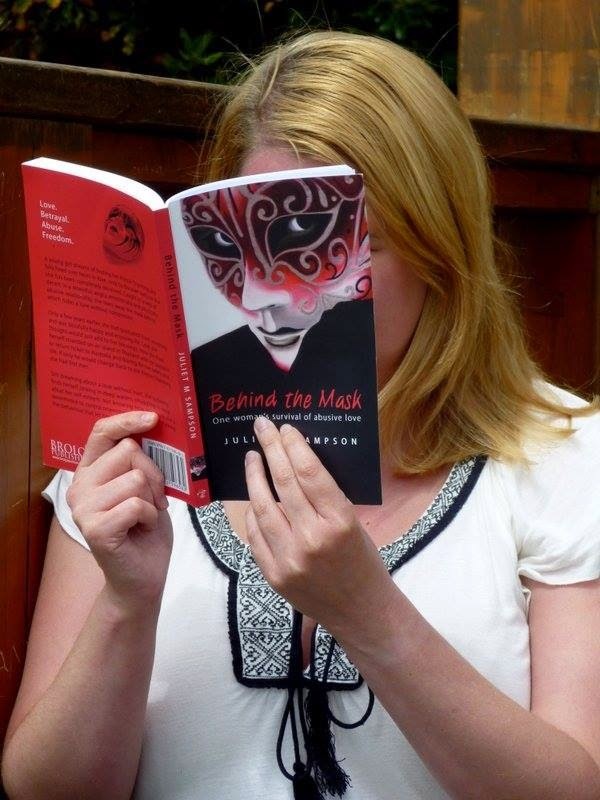 In 2008, I decided to reduce my teaching hours and commit to writing my first young adult novel, Behind the Mask, which was published in 2011 by Brolga Publishing. 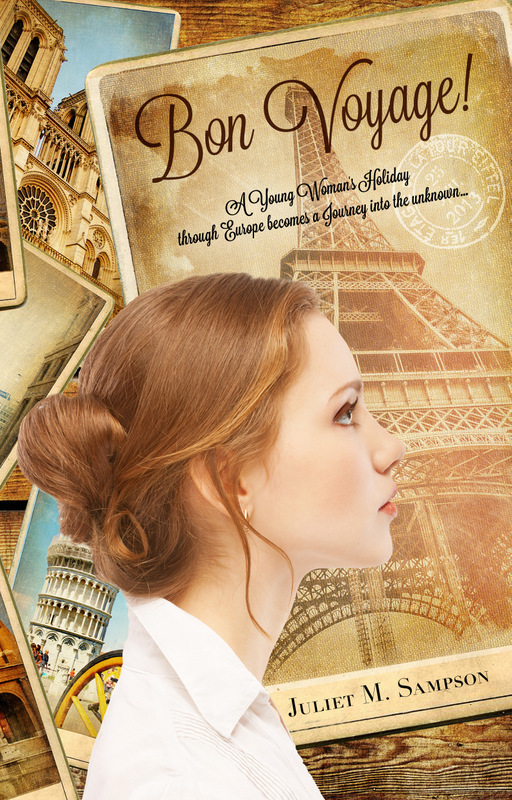 In 2013, my second young adult novel, Bon Voyage! was published. On my writing journey, I have been fortunate to undertake Bryce Courtenay’s and Fiona McIntosh’s Master Classes. This has further inspired me to follow my dreams and keep writing. Currently I am in the process of editing my third young adult novel with themes of mystery, adventure, dance and romance. I am also happy to be taking part in a project/book that involves giving a little inspiration and hope to others facing challenges. As well as this, I am working on a picture book. What is your biggest source of inspiration in your life? I am inspired by nature such as the caterpillar transforming into a butterfly or a seed growing into a beautiful sunflower. Volunteers who help others through raising money for worthwhile causes such as protecting children from violence, also inspire me. To me, these people are the real role models in today’s society. My parents, family and friends also inspire me. These are the people who support and encourage me to follow my dreams. Let you light shine from the inside out.